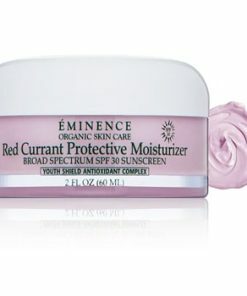 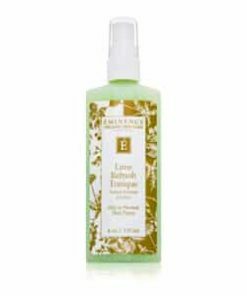 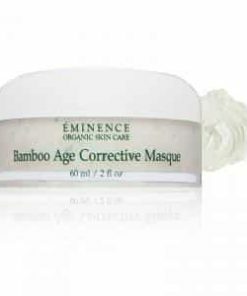 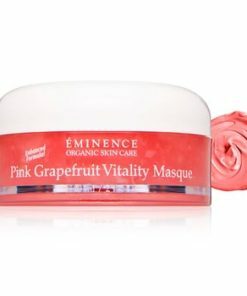 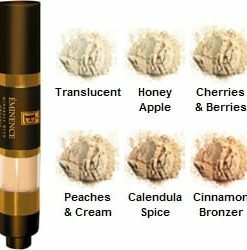 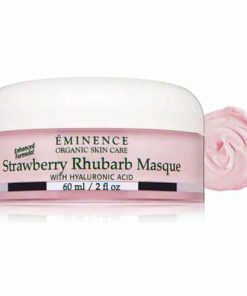 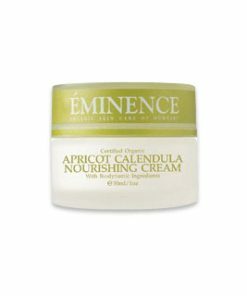 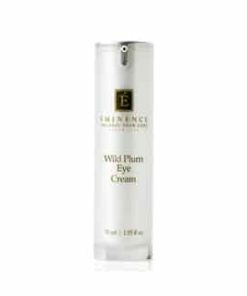 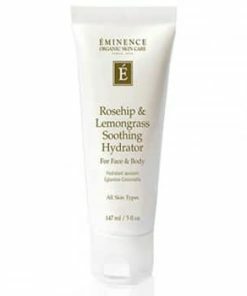 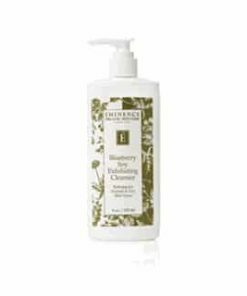 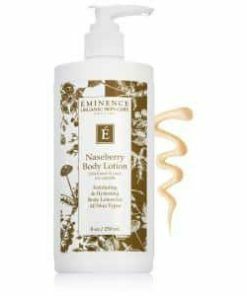 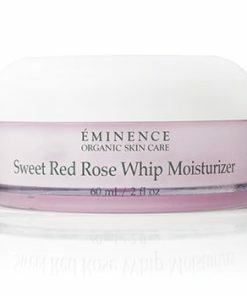 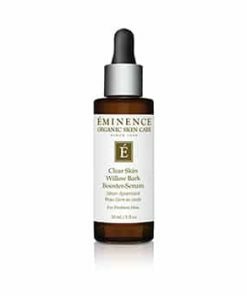 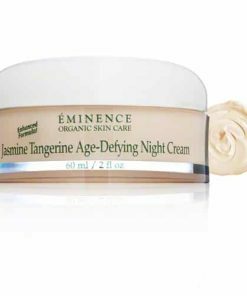 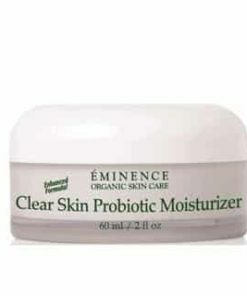 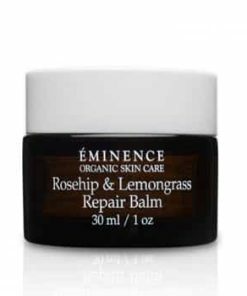 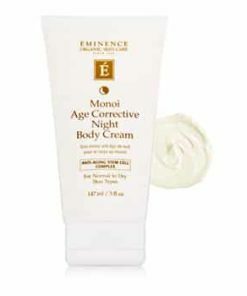 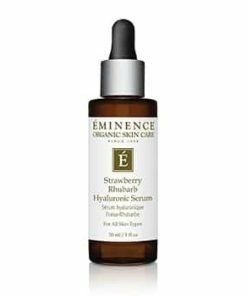 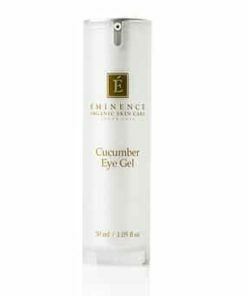 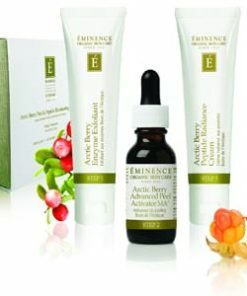 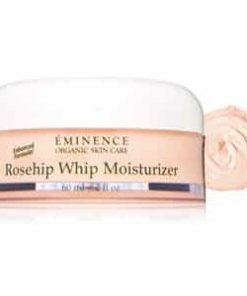 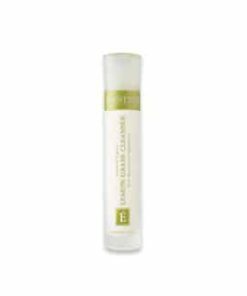 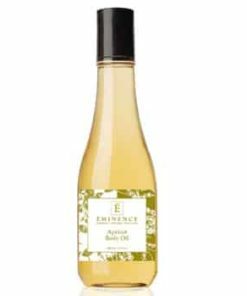 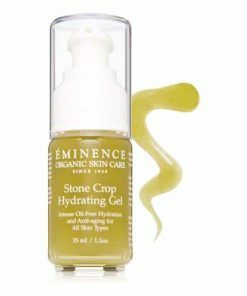 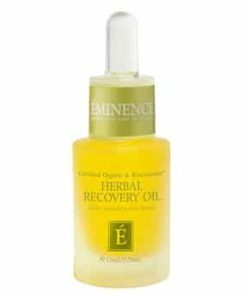 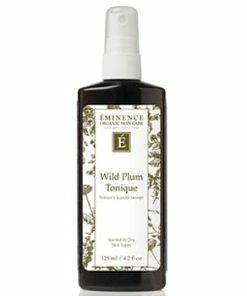 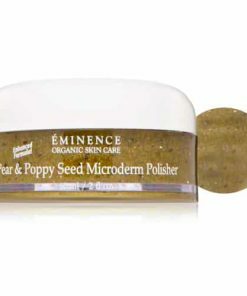 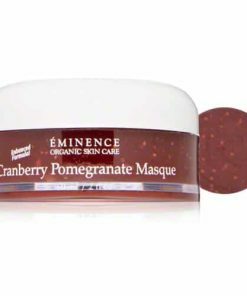 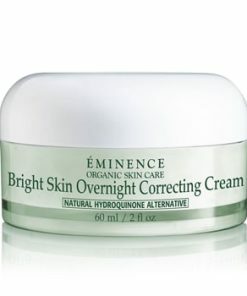 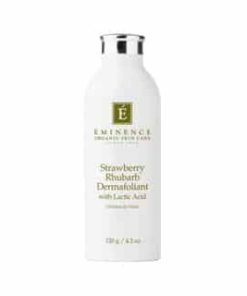 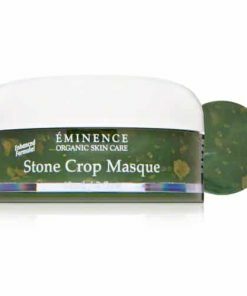 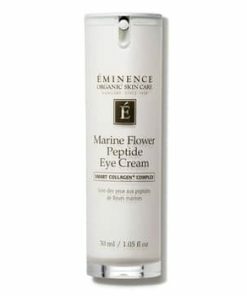 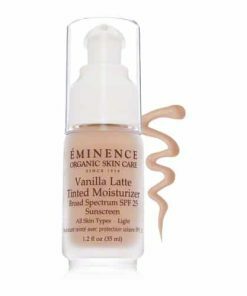 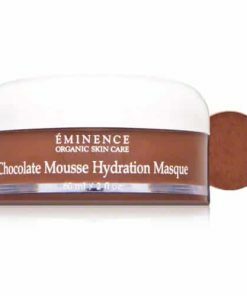 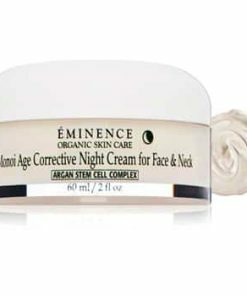 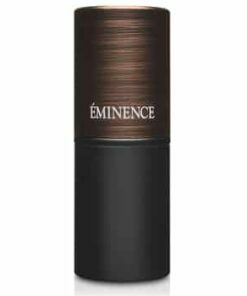 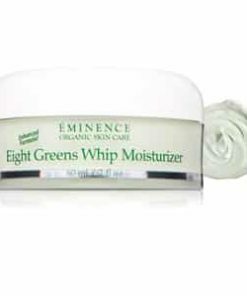 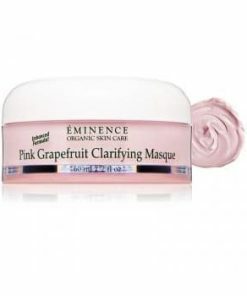 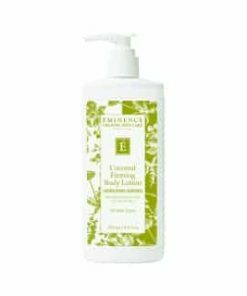 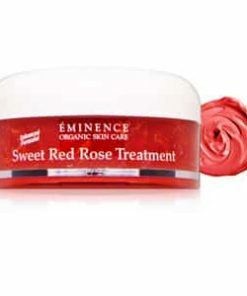 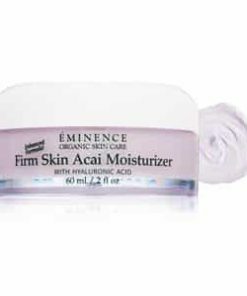 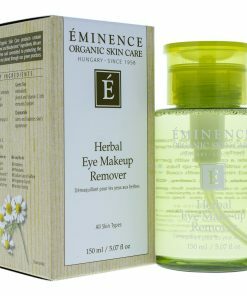 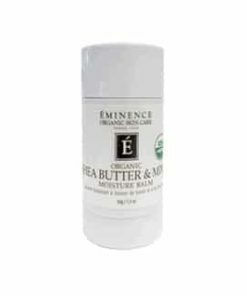 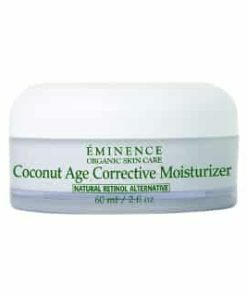 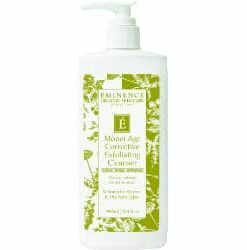 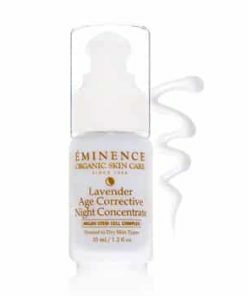 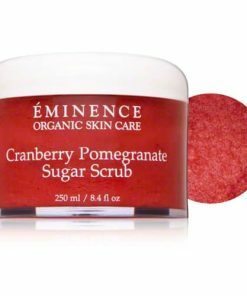 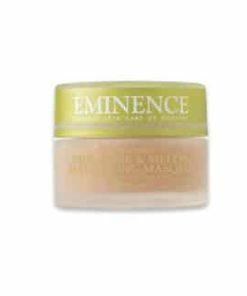 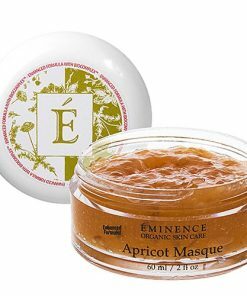 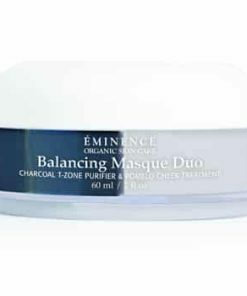 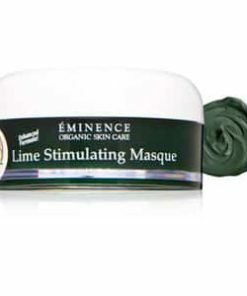 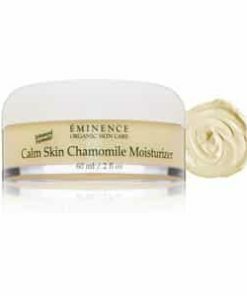 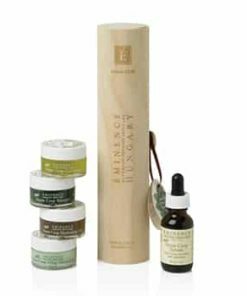 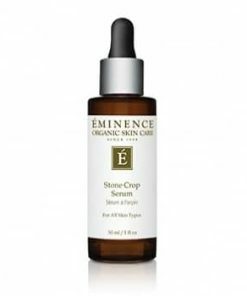 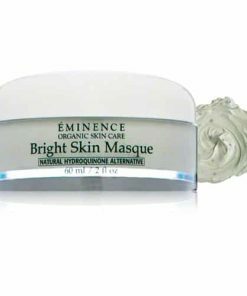 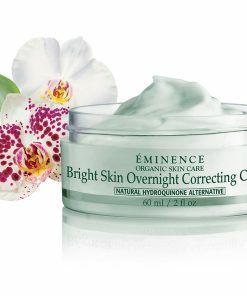 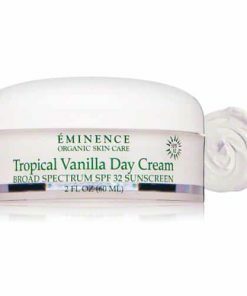 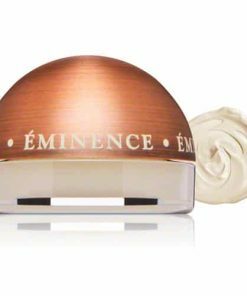 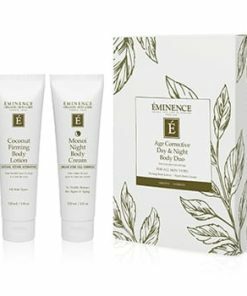 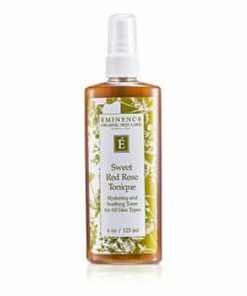 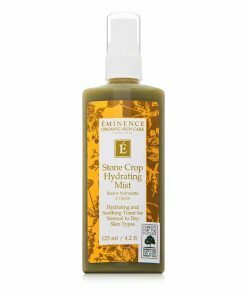 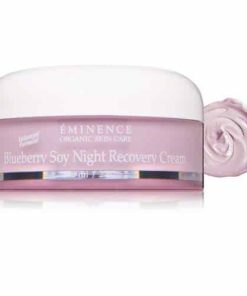 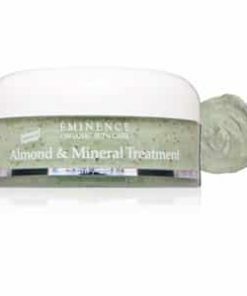 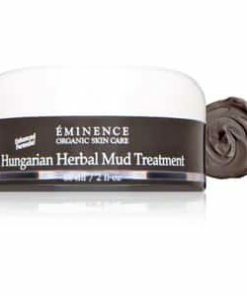 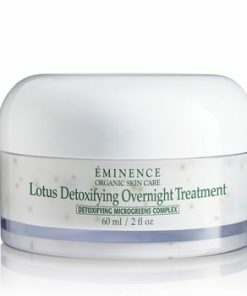 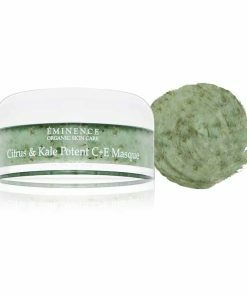 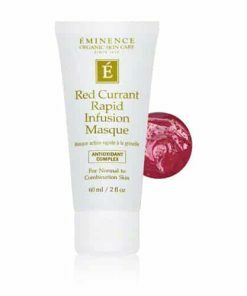 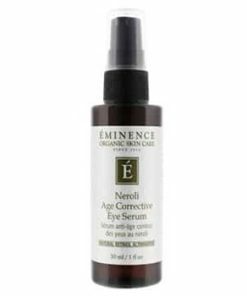 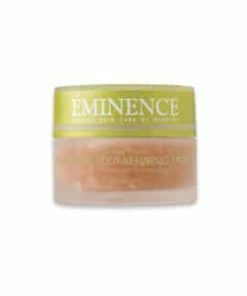 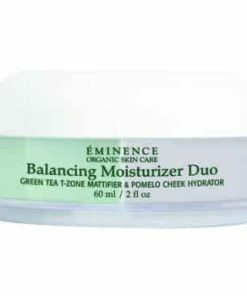 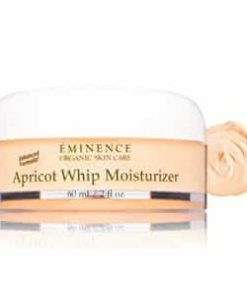 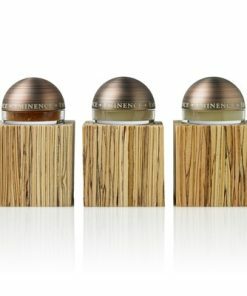 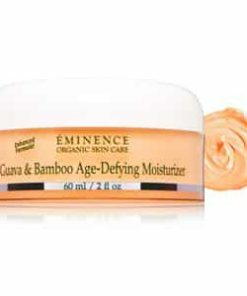 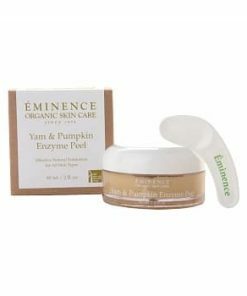 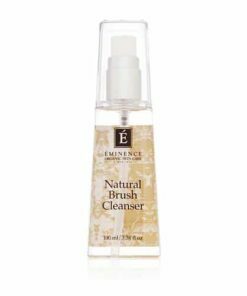 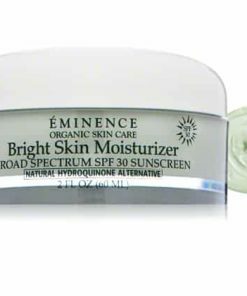 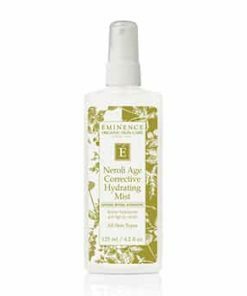 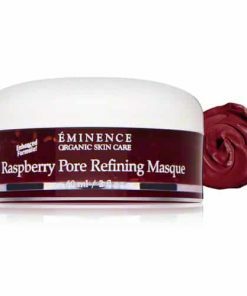 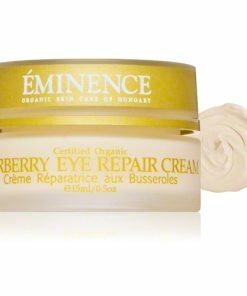 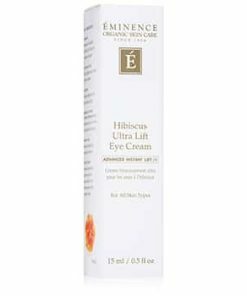 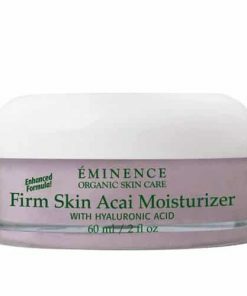 Eminence Biodynamic Quince Nourishing Body Lotion moisturizes and nourishes skin, encouraging a more youthful-looking appearance. 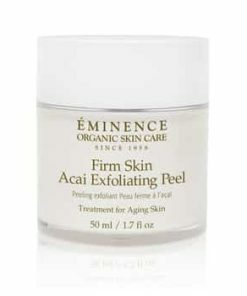 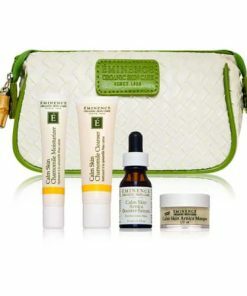 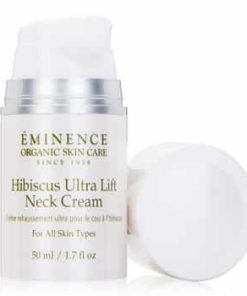 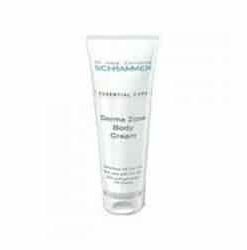 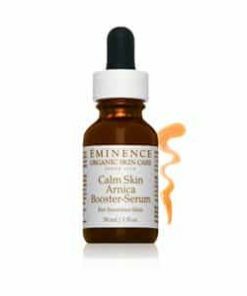 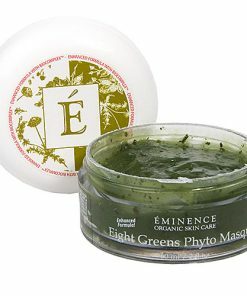 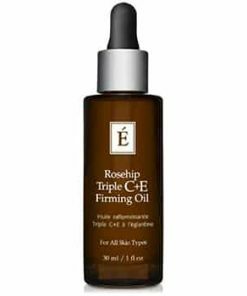 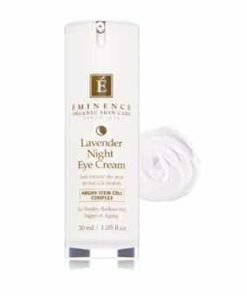 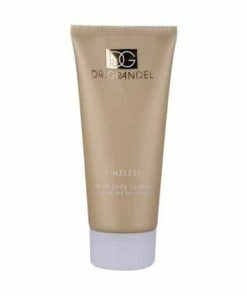 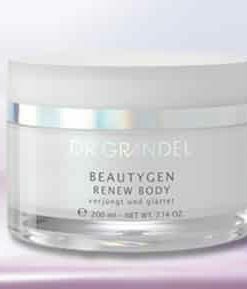 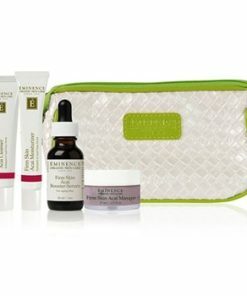 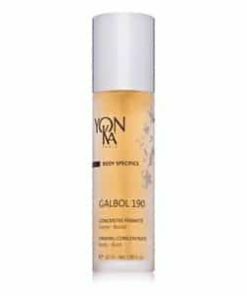 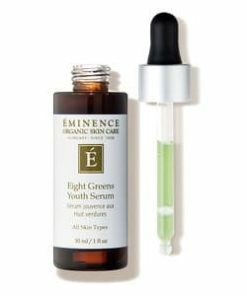 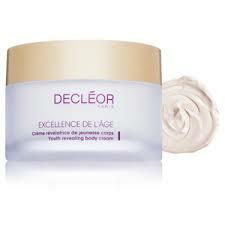 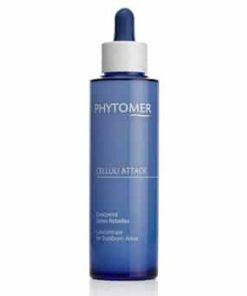 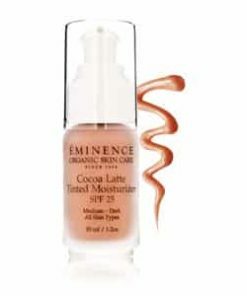 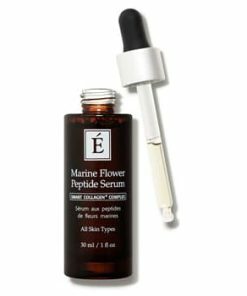 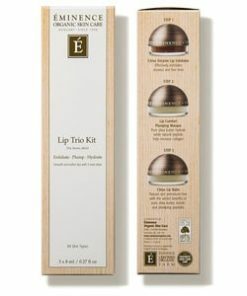 Reveal your softer, smoother, younger-looking skin. 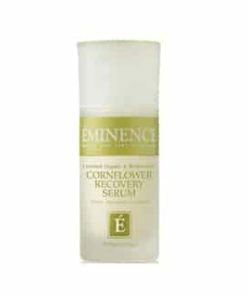 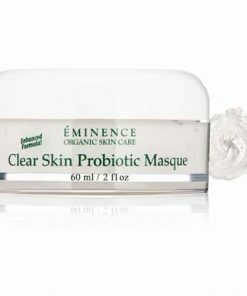 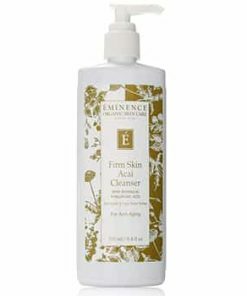 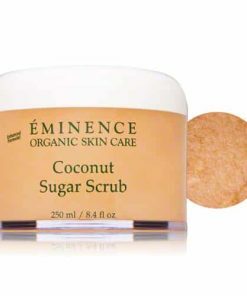 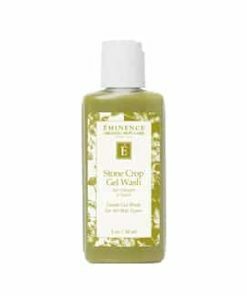 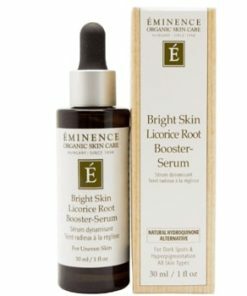 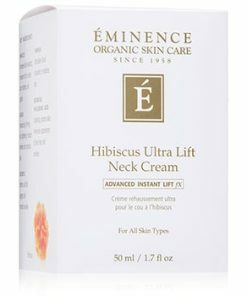 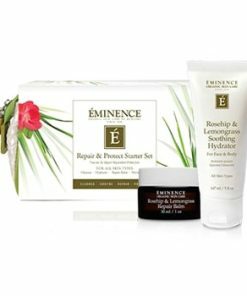 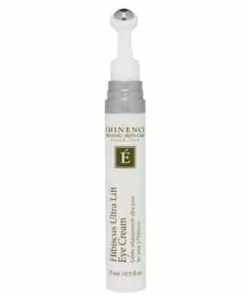 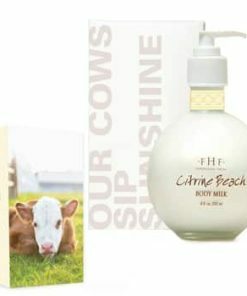 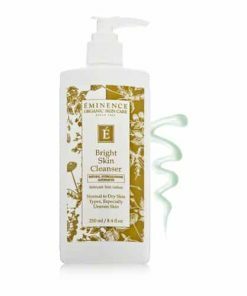 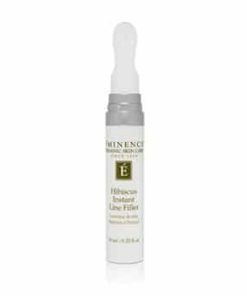 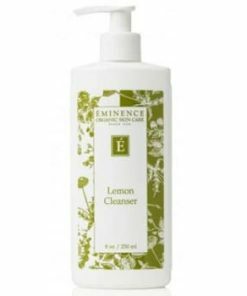 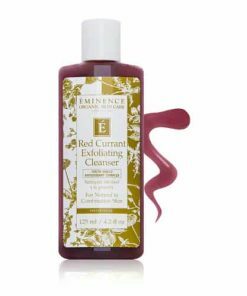 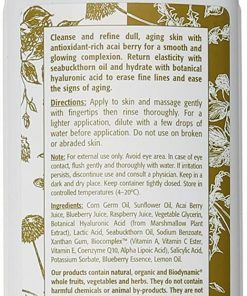 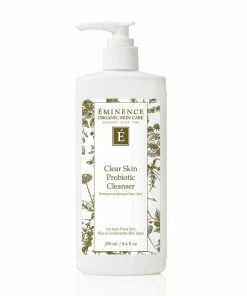 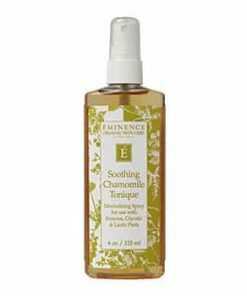 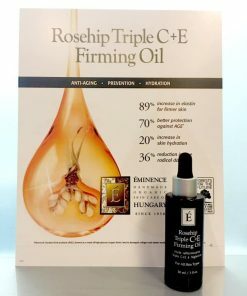 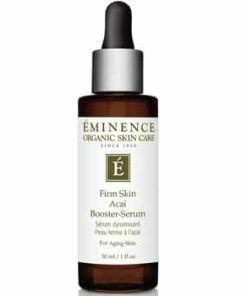 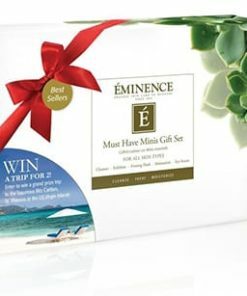 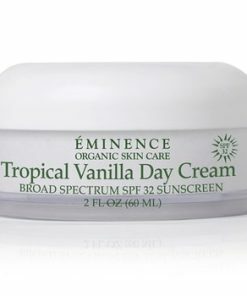 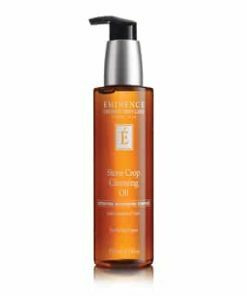 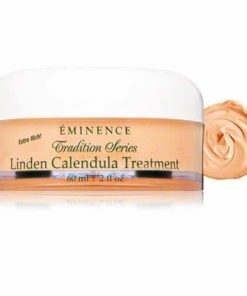 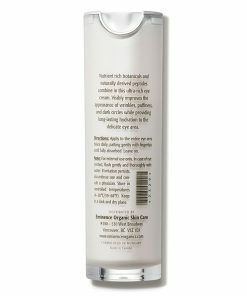 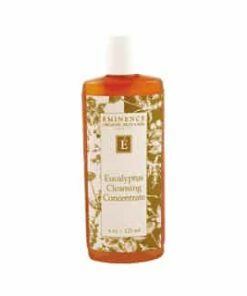 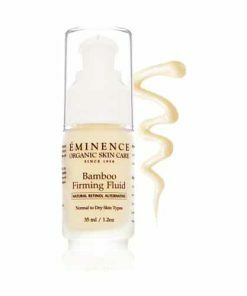 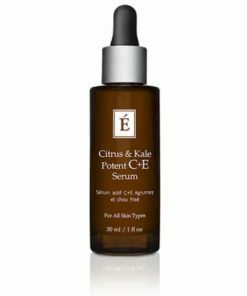 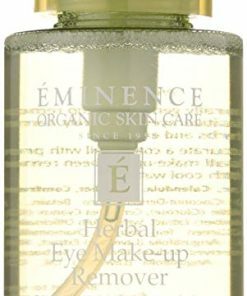 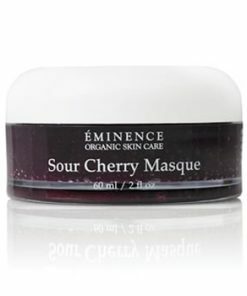 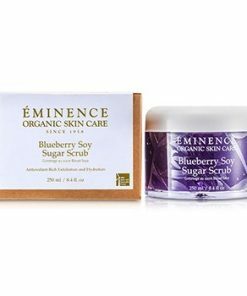 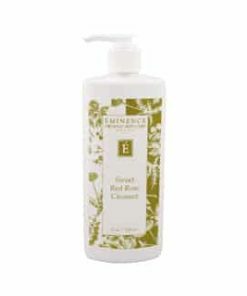 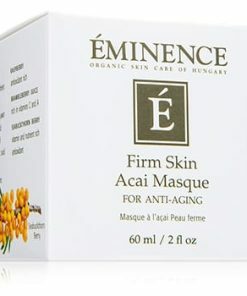 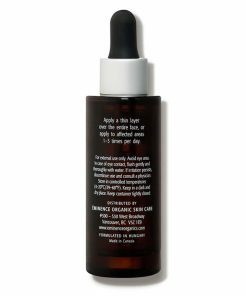 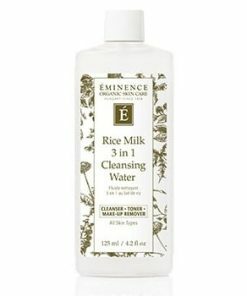 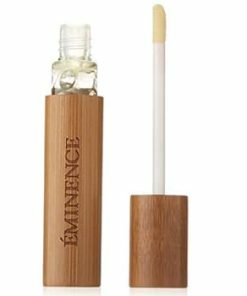 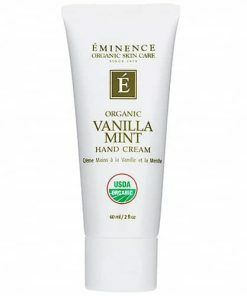 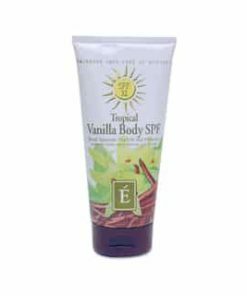 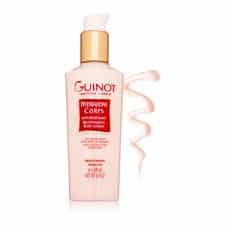 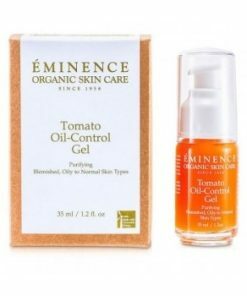 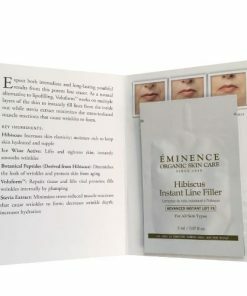 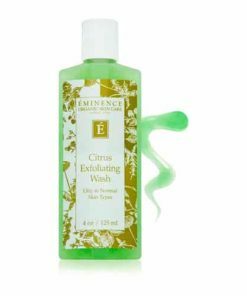 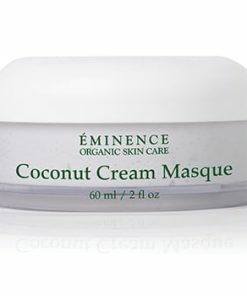 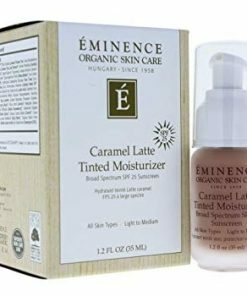 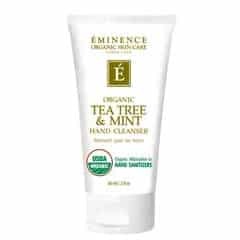 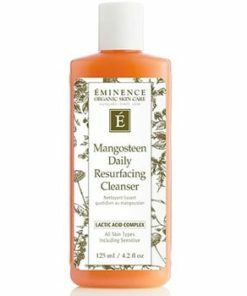 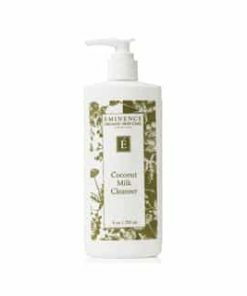 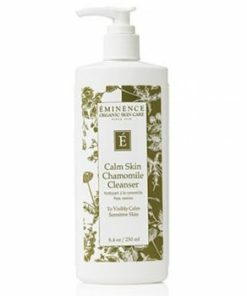 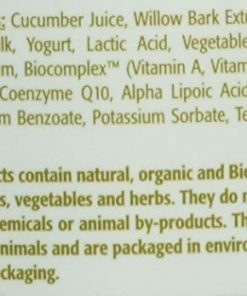 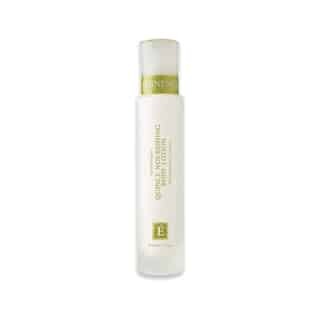 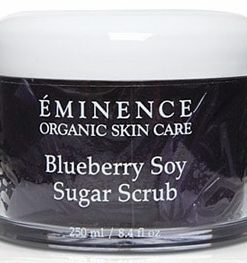 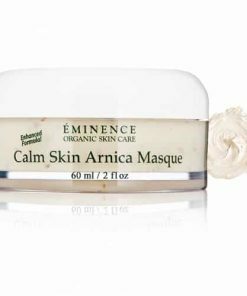 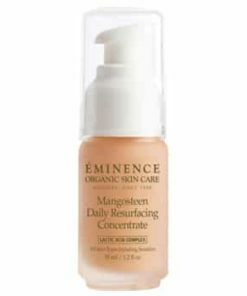 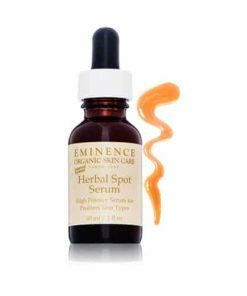 Eminence Biodynamic Quince Nourishing Body Lotion infuses the skin with a concoction of bioactive ingredients that nurture, moisturize and sooth all skin types, including reactive and dry skins. 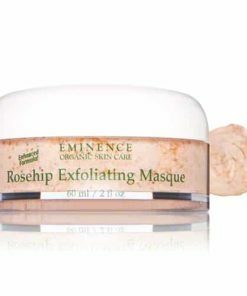 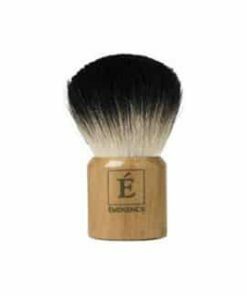 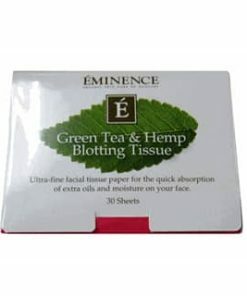 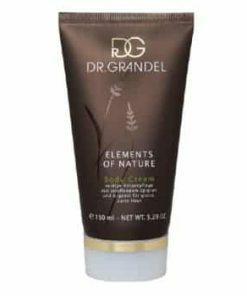 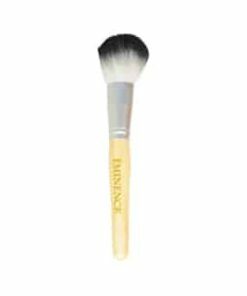 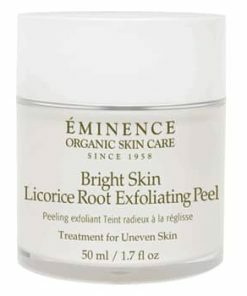 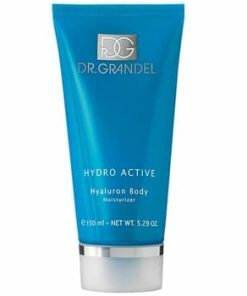 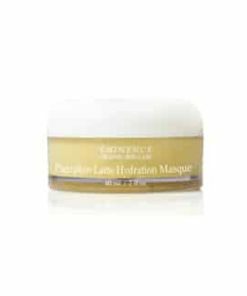 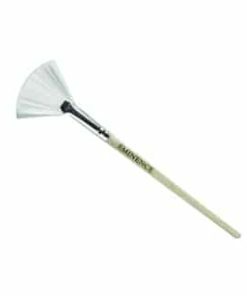 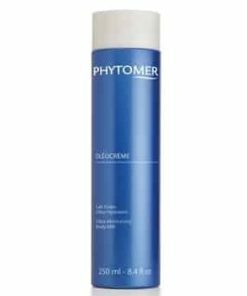 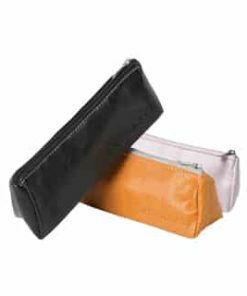 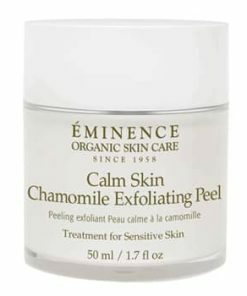 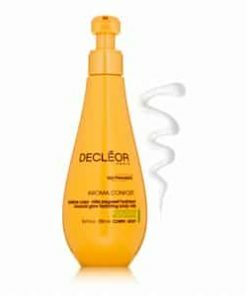 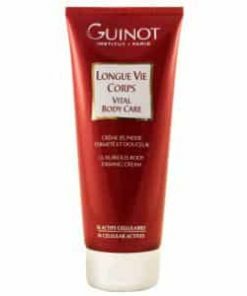 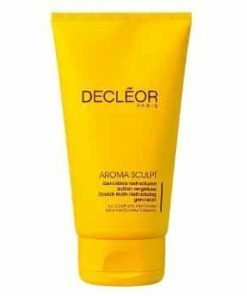 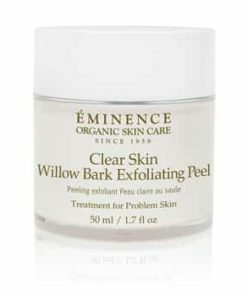 Irritation and itchiness are decreased, the epidermis is fully moisturized and rejuvenated and the texture is left feeling utterly soft and smooth.